You may request a refund of a completed payment anytime before your order is shipped. 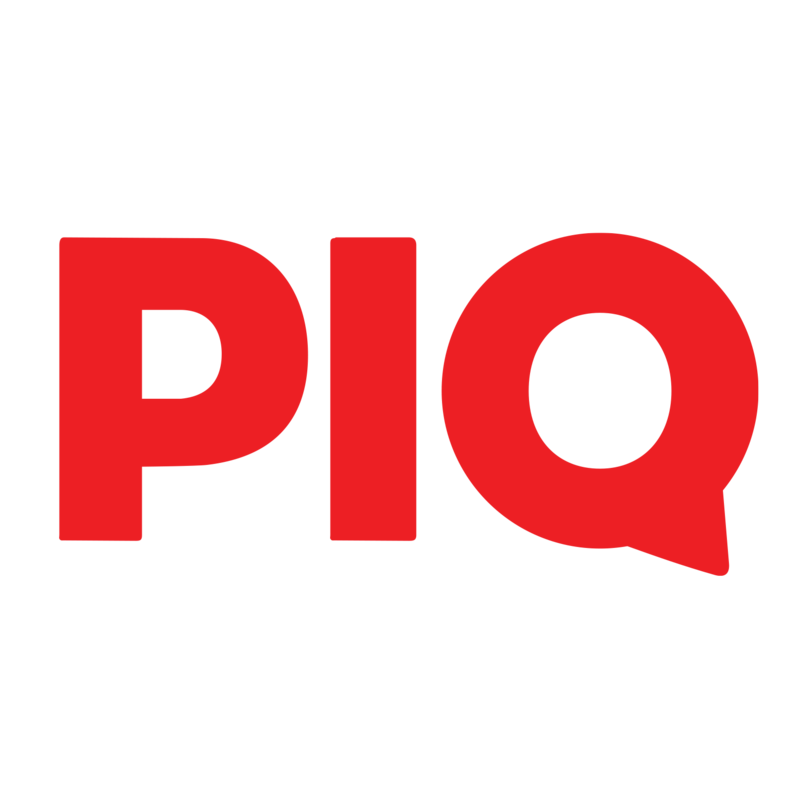 To request a refund send us an email at support@piq.com. After the refund is processed, you will get money to your bank account during 5 business days.